Download CNET a Malware Host, do not trust. Sorry I know this blog shouldn't be used as a soapbox for me to have a rant, but tough that's what a blog is ideally suited for I've decided to believe. This particular moan is about a large Software Download company that damaged(f****d) my computer up with Malware. The offender download.cnet.com or as it is more accurately called Download Malware. I just wanted a simple application to streamline a task I had to do*. A Google search showed me a program that sounded reasonable, it turned out a CNET staff member had given it a good review with 5 stars. I unfortunately believe computers are suppose to make life easier and quicker so common sense ideas like, check real users feedback tend to be skipped in these situation. Kind of like how no-one ever reads terms and conditions. Anyway I began the installation and alarm bells started going off, I'm asked if I want to install the super awesome(ie nasty spyware) Delta Search Toolbar. Knowing I'm only moments away from my computer living up to my exceptions of being useful I leave good judgement aside and decide I can out smart this scam. I de-select the Toolbar and continue. There's no warnings from my web browsers about any changes, I've won I have the application running. It's predictably too flashy and doesn't do the simply task it claims to be designed to do. No problem back to Google, right? Needless to say my Browser nay all the Web Browsers on my computer had been molested. After following instruction from other CNET victims I found in forums I remove Delta Search. But Google Chrome is still going to Delta Search when I open a new tab. Long story short Anti-Virus finds all kinds of Malware and Trojans, some of which can't be deleted. I could give you detailed step by step instructions to remove this mess if you find yourself here because some website you trusted did this to you too, but it's pointless. It would be outdated in a weeks time, the fastest solution anyway is to re-install Windows, sorry but it is. Anti-Virus only protects you from old viruses. ICANN won't do anything about a domain hosting Malware, they suggest bothering some fantasy law enforcement agency that deal with this sort of thing. CNET are scum, I'm not unreasonable my opinion would be improved if the App wasn't still there with their pretty 5 stars. UPDATE: I'll post a time-frame for how long it takes to get taken down if it ever does. * I'm not giving any clue to the App as I want to see how long it takes to get removed, remember many people have already commented on this App and presumably like me reported it. 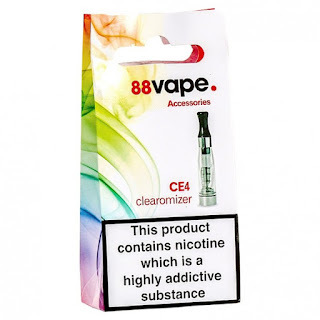 Poll Results: What is your favourite eCig flavour? My first Poll attracted a massive 10 votes. Despite reaching the heady highs of double digits I'm a little concerned about the margin of error. 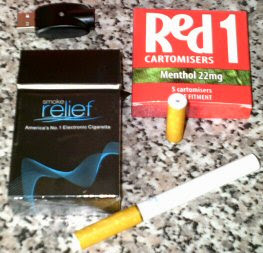 According to this BBC article Electronic cigarettes - miracle or menace? 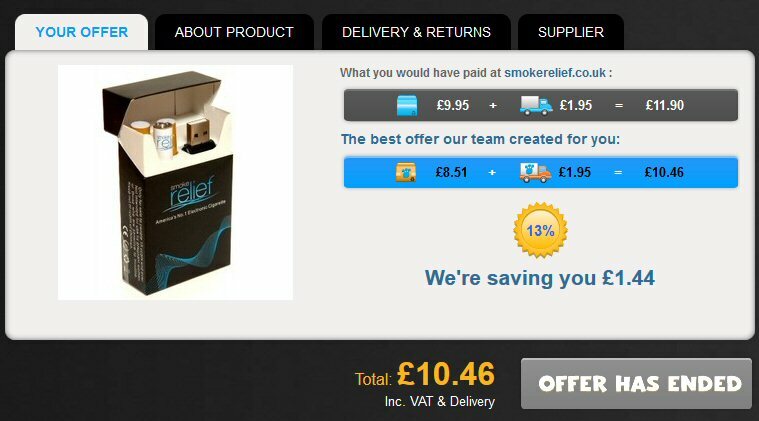 the number of people using e-cigarettes in the UK is expected to reach a million this year. So lets shove all these numbers into a simple equation E=Sqrt[(N - n)x/n(N-1)] and we get a margin of error of 30.99%. Good nothing wrong with that. 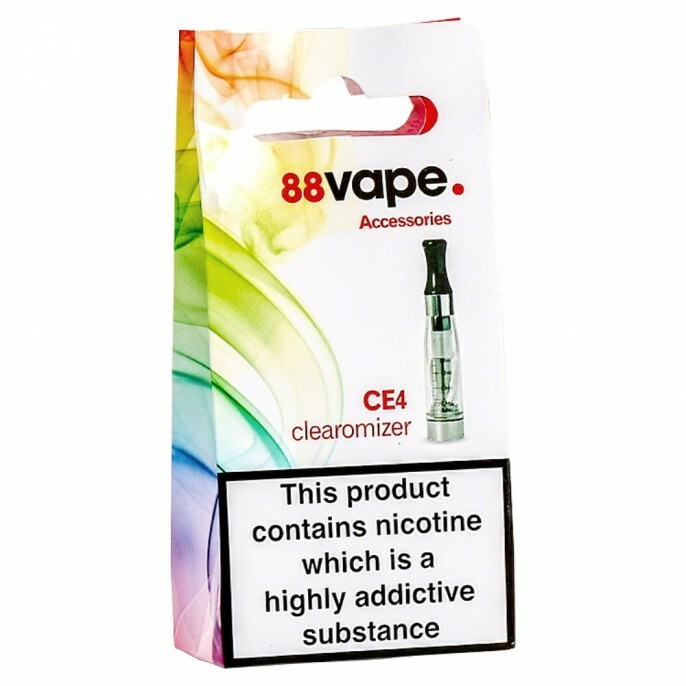 So we can absolutely safely say Menthol or Vanilla are the most popular flavours of eCigs, or may be Tobacco, or Peach and I suppose Cherry. Who said statistics lie! Anyway for my next rock solid and informative Poll I think I'll set it to run longer, after all if we can get 20 votes we may be able to start throwing the word "fact" around. 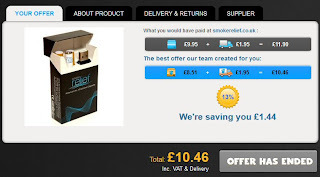 Latest eCigs Coupons for July.